A typical commercial septic system will endure a heavy load of sludge buildup, making it challenging to ensure your system runs optimally. However, routine commercial septic pumping is necessary to prevent your system from backup or failure. West Coast Sanitation can provide the fast and reliable service you need to protect your business and keep your system working correctly without delay. Our experts at West Coast Sanitation strive to provide outstanding customer service and high-quality results. 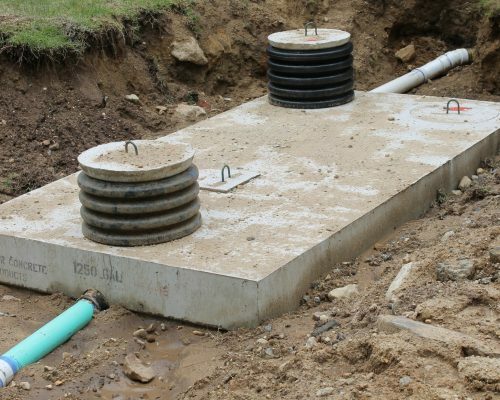 For commercial septic system pumping, you can count on West Coast Sanitation 24/7. Contact us today for any questions! We rarely think about our septic systems until something goes wrong. If you think you have a problem, our technicians are able to repair or replace any component of your system. 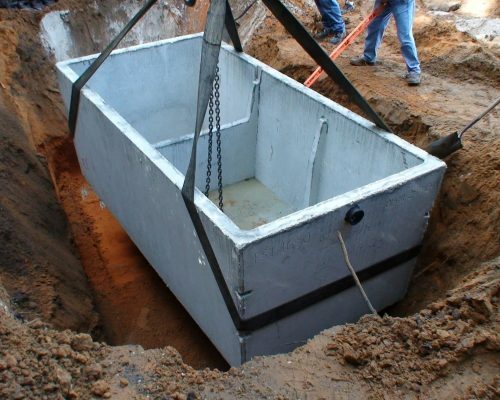 After all, a reliable septic system is the foundation for any home or commercial property. The sooner you call us, the less likely it is that your problem will escalate in severity. West Coast Sanitation can provide the fast and reliable service you need to protect your business and get your system working correctly without delay. Our experts at West Coast Sanitation provide outstanding customer service and high-quality results every time.